Cinema Pop Up will bring an outdoor movie event for the whole family to the Bannockburn Recreation Precinct, 132 Milton Street, from Thursday 29 November to Friday 2 December 2018. Residents and visitors will enjoy family favourite movies under the stars – and the best part is that tickets are free, when you book online! The pop-up roadshow will feature frozen drinks, popcorn and a bar. Movie goers are encouraged to arrive early, get a good spot, and set up with blankets and cushions for a picnic before the movie kicks off. Patrons can bring in food, however no drinks will be allowed through the gates, as the event is licensed with a bar onsite, with a free Barwon Water hydro station inside the gates. Mayor, Councillor Owen Sharkey says he hopes that Golden Plains Shire residents will enjoy this free night out. “The Cinema Pop Up is sure to be a fun, outdoor experience for people of all ages,” said Cr Sharkey. 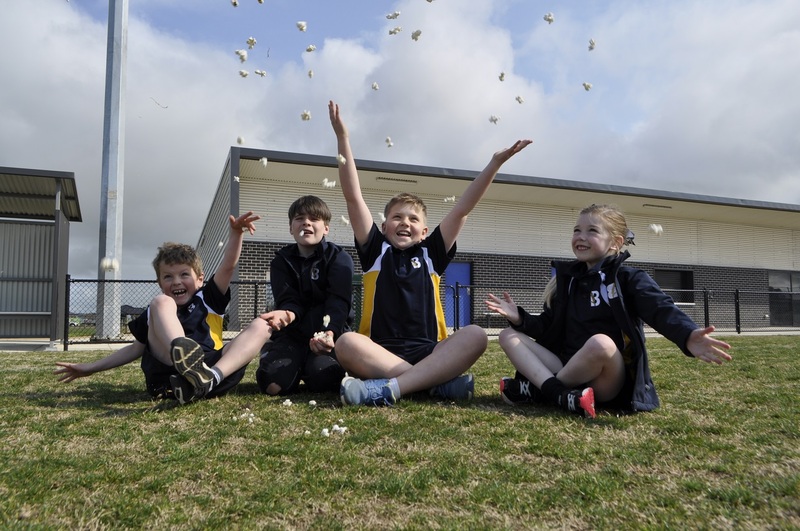 “Council and our FReeZA group have committed to delivering this free, safe community event for children, young people and their families; and we hope it will be supported by residents from across Golden Plains Shire and beyond. “Come and share a family favourite movie with your friends and neighbours – or even better, make the most of a cinema in your backyard and enjoy all four films! Supported by the Transport Accident Commission (TAC), Blood Toyota and Prime Super, book free tickets online at CinemaPopUp.com.au/Bannockburn. Tickets are available for purchase at the gate from only $10 for adults and $5 for children, however, the Golden Plains Shire FReeZA youth group will be at the gate each night to sign you up for access to free tickets on the spot. Gates open each night at 7pm with music, games and activities and free upgrades for those who get in early with the movie commencing at nightfall.